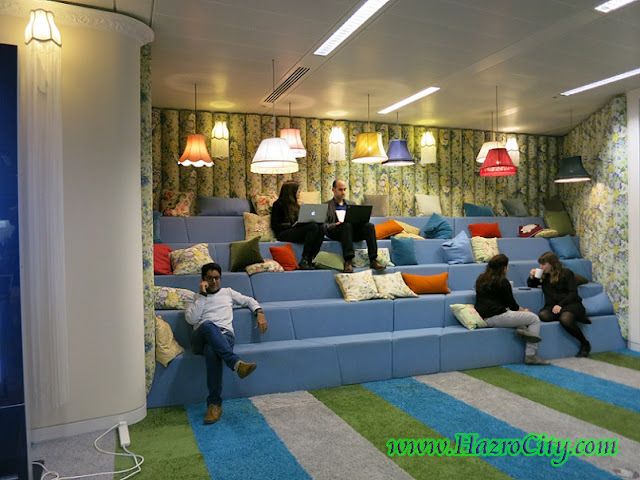 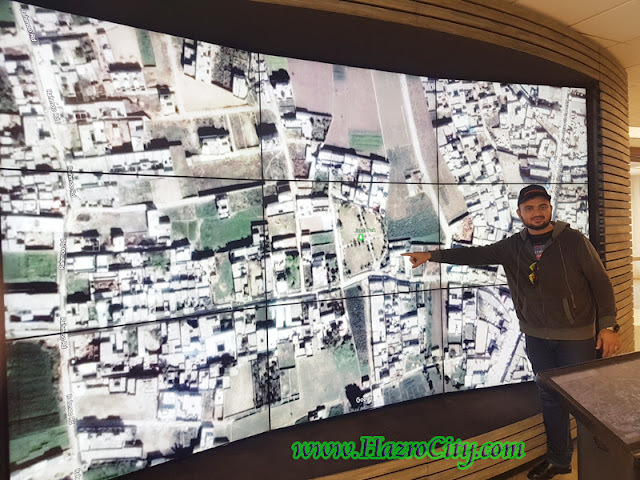 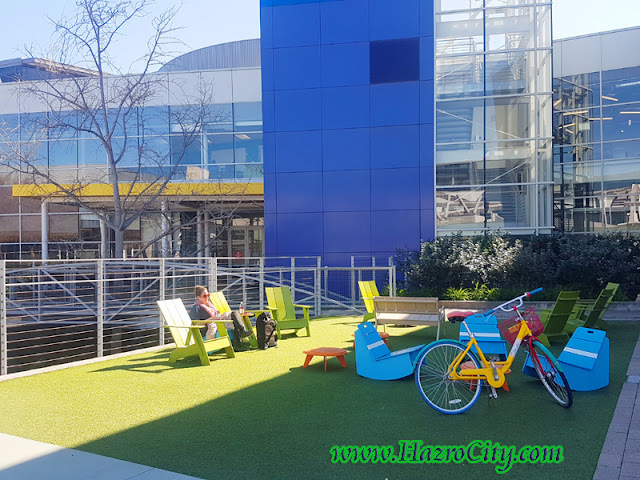 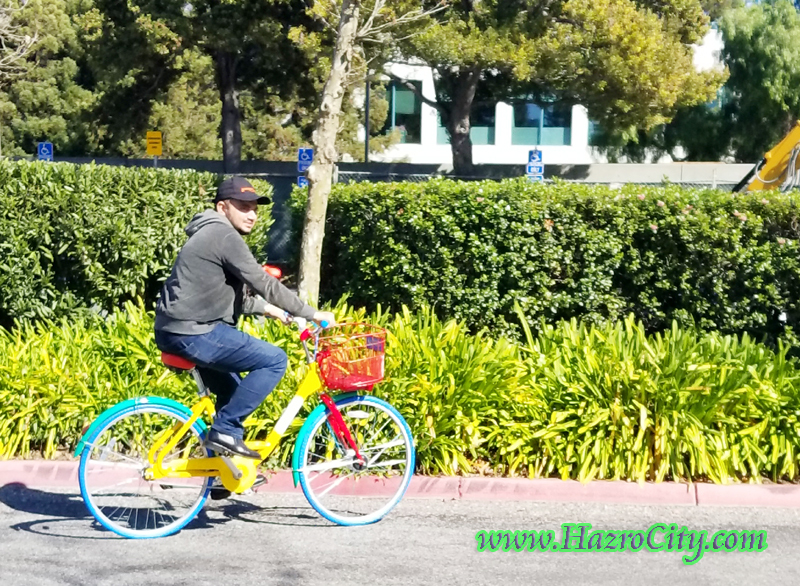 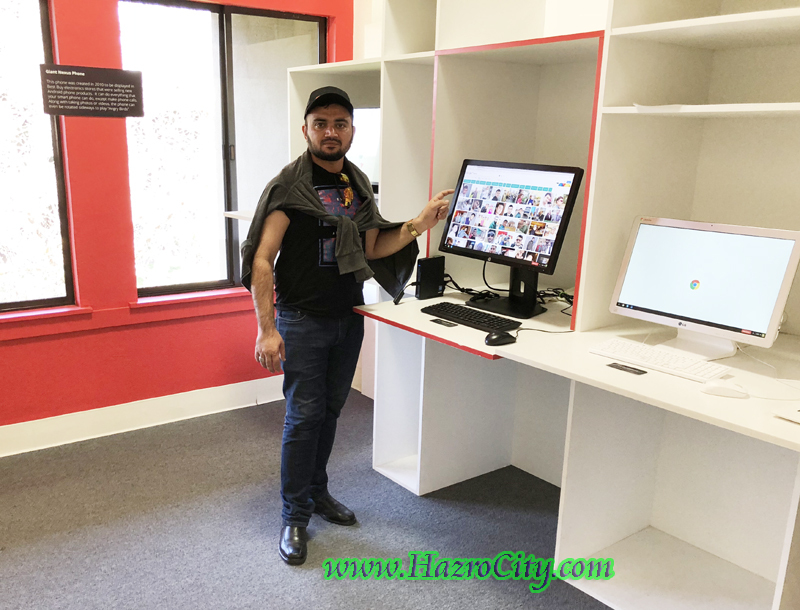 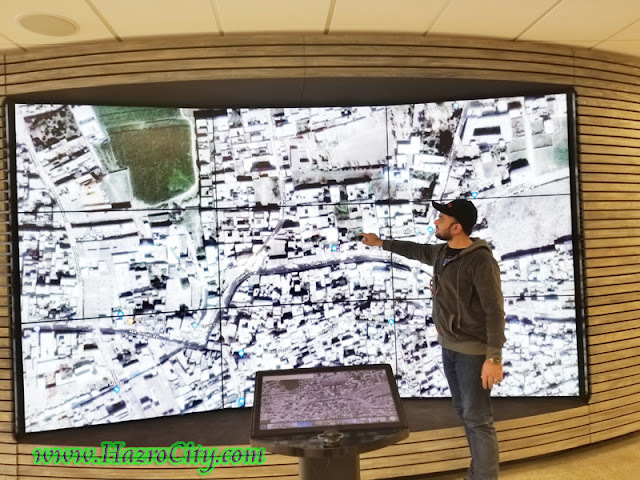 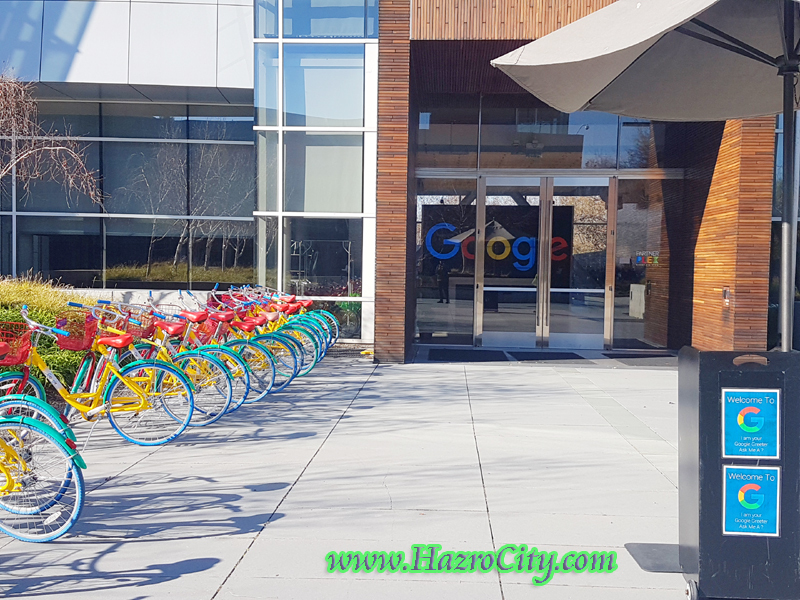 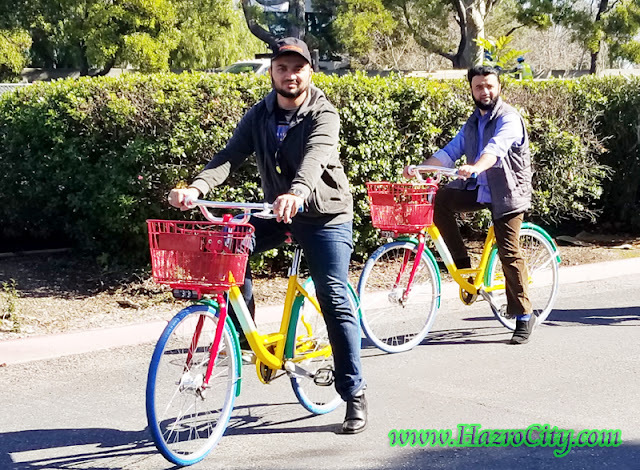 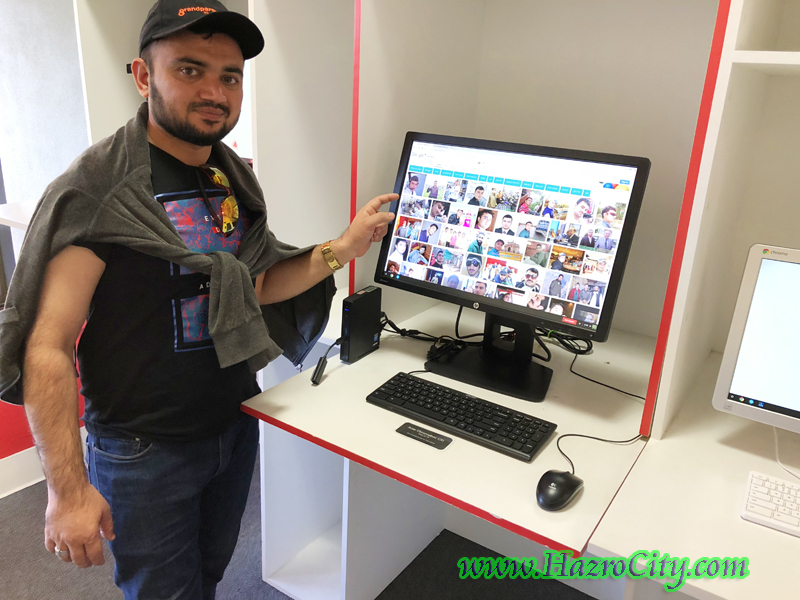 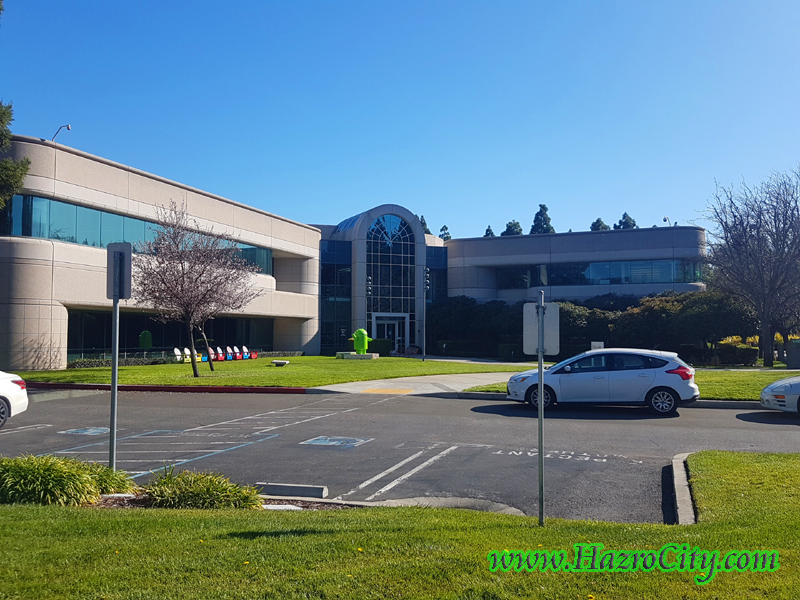 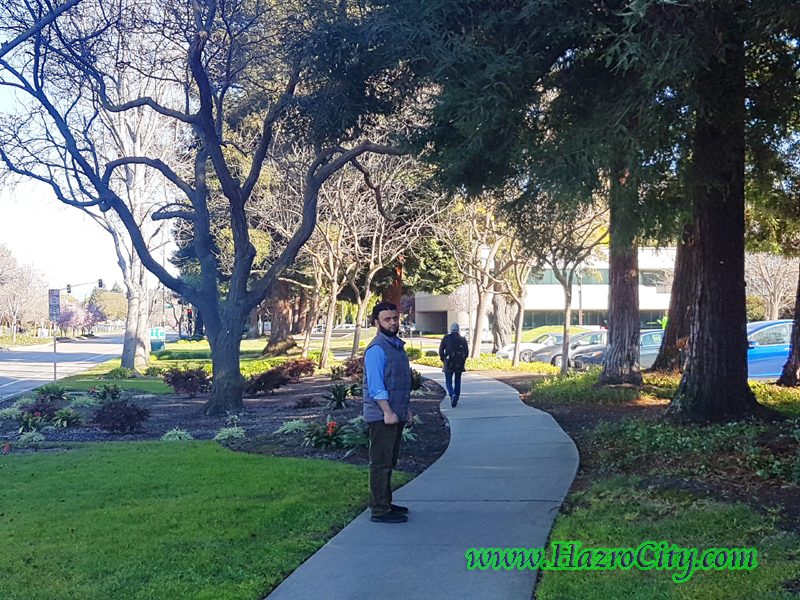 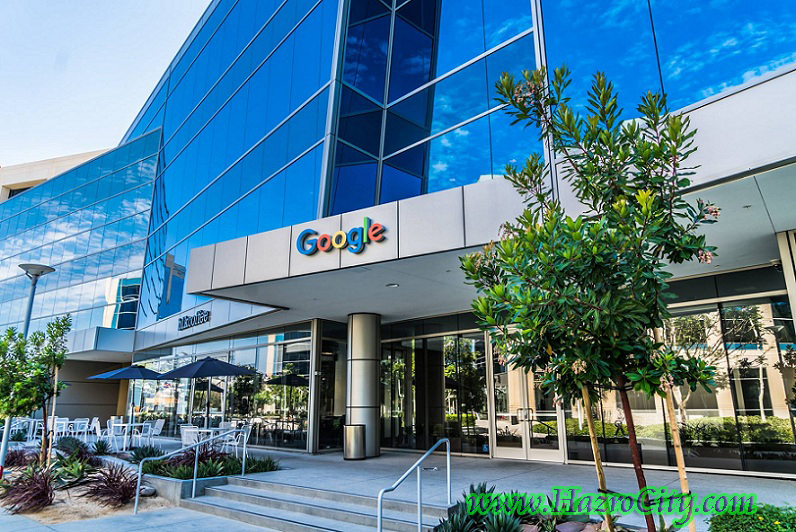 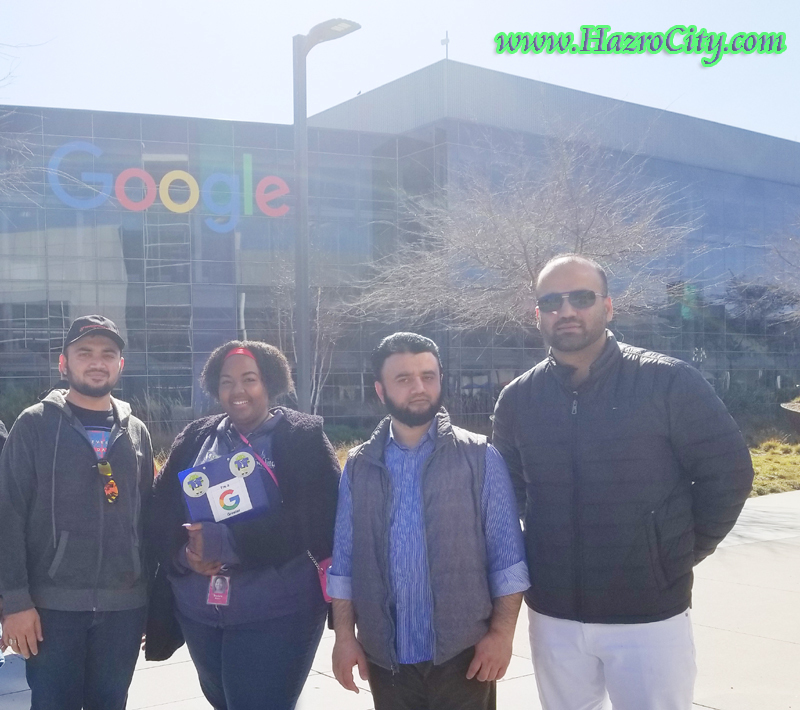 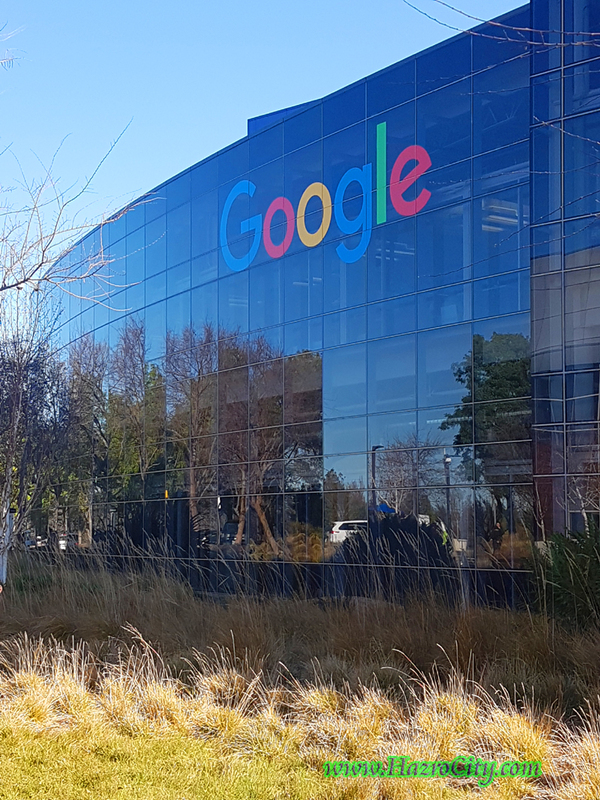 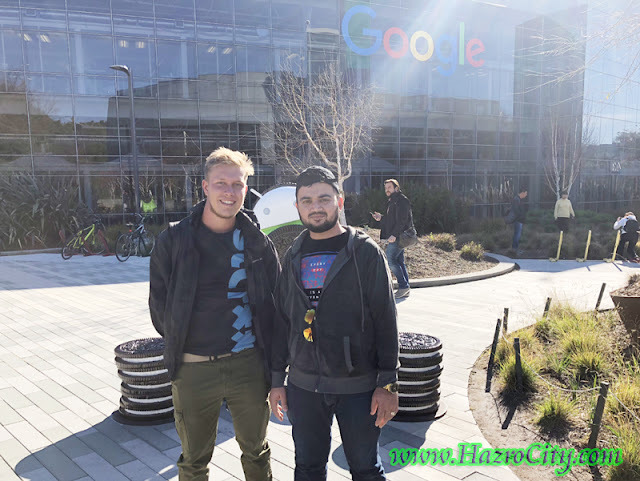 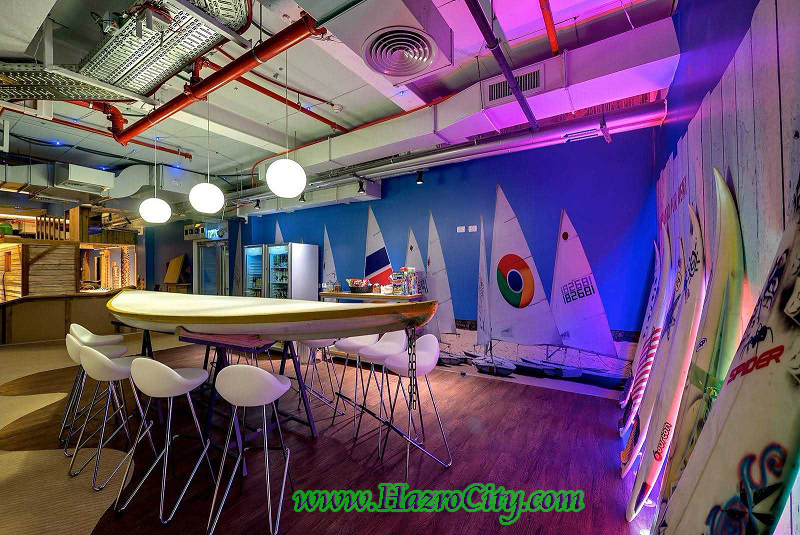 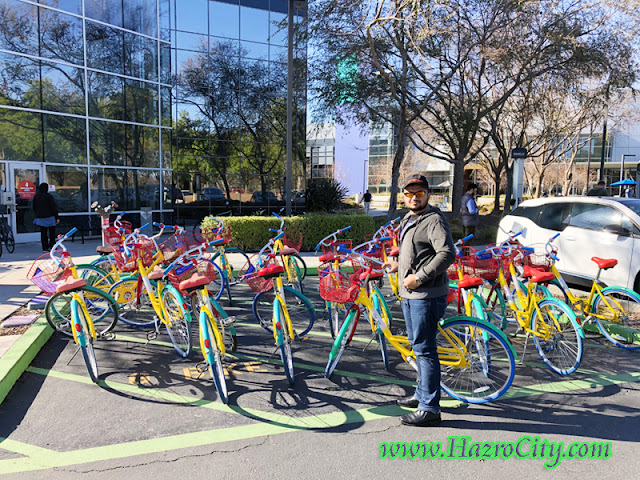 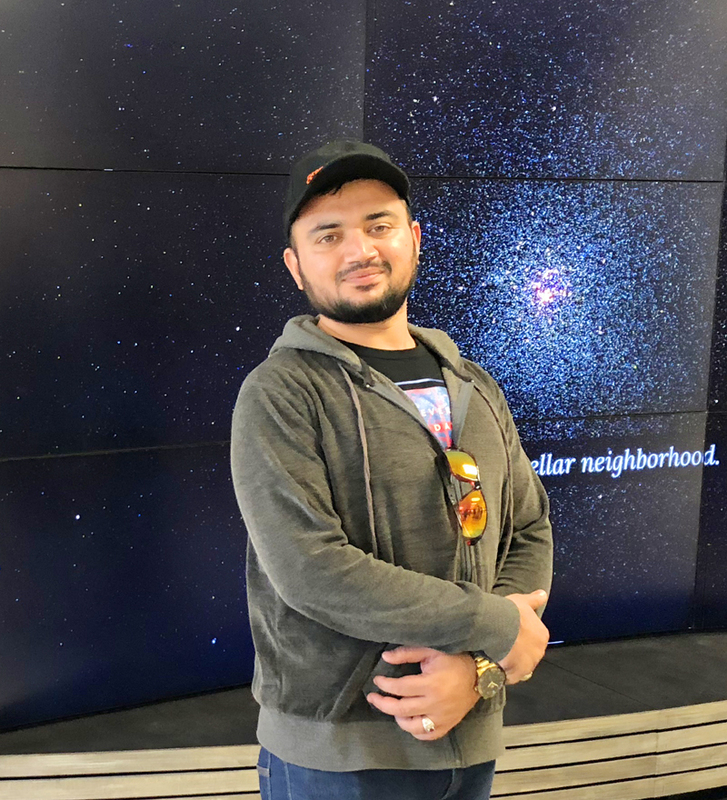 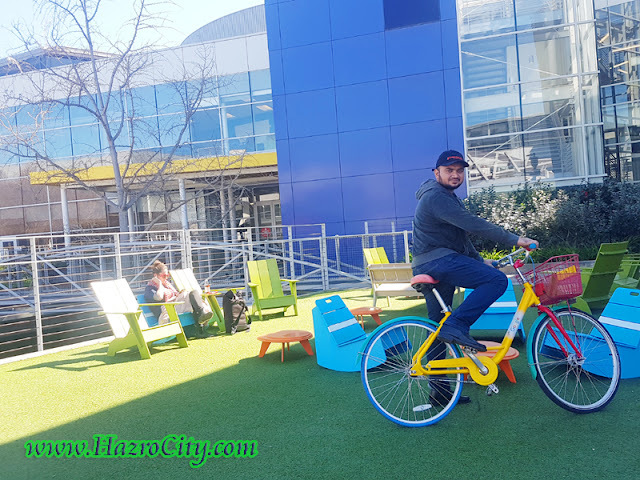 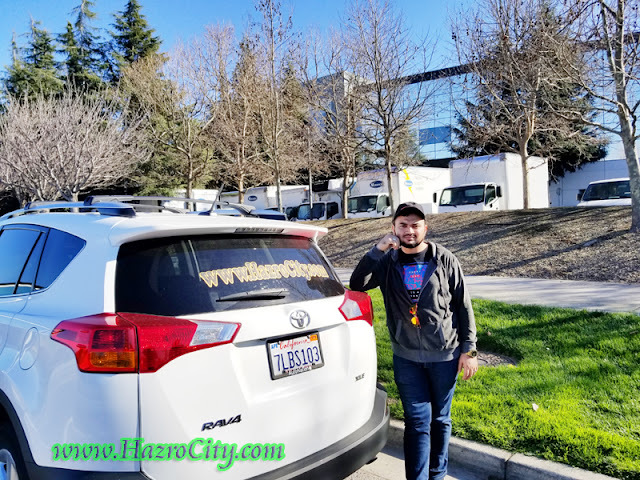 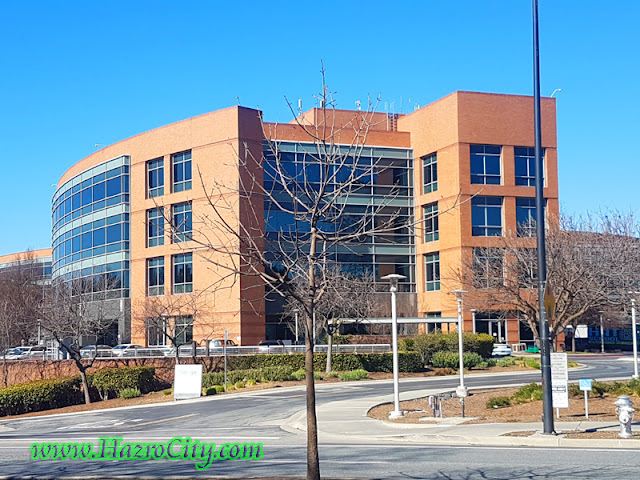 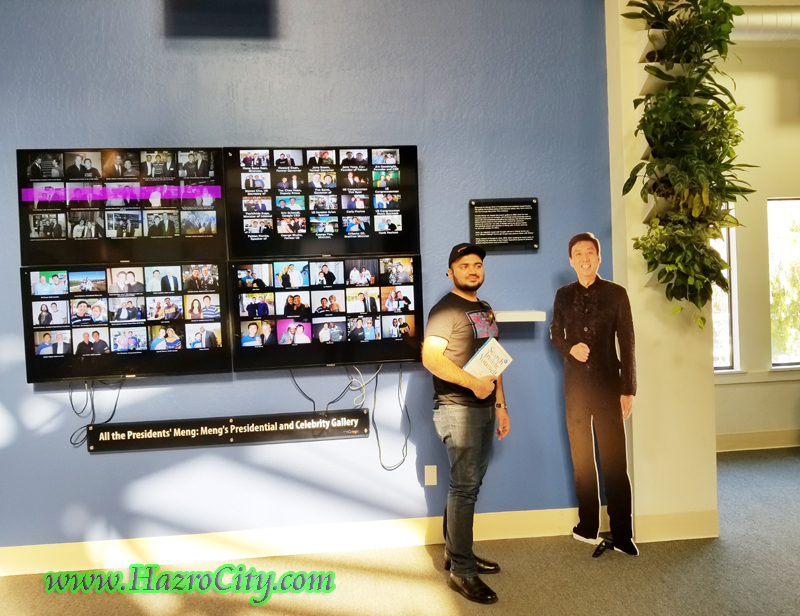 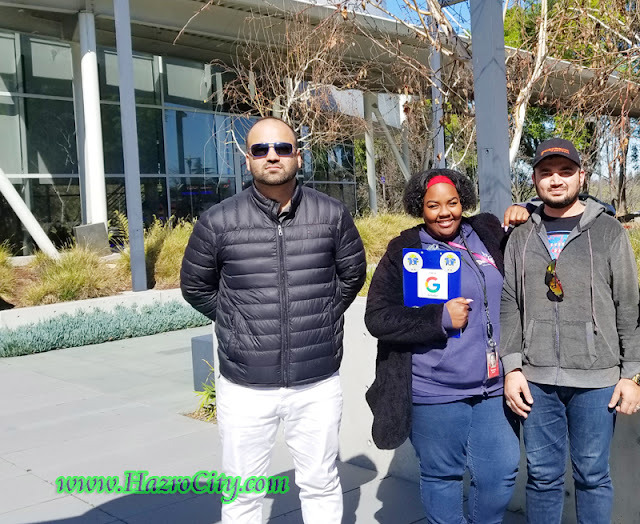 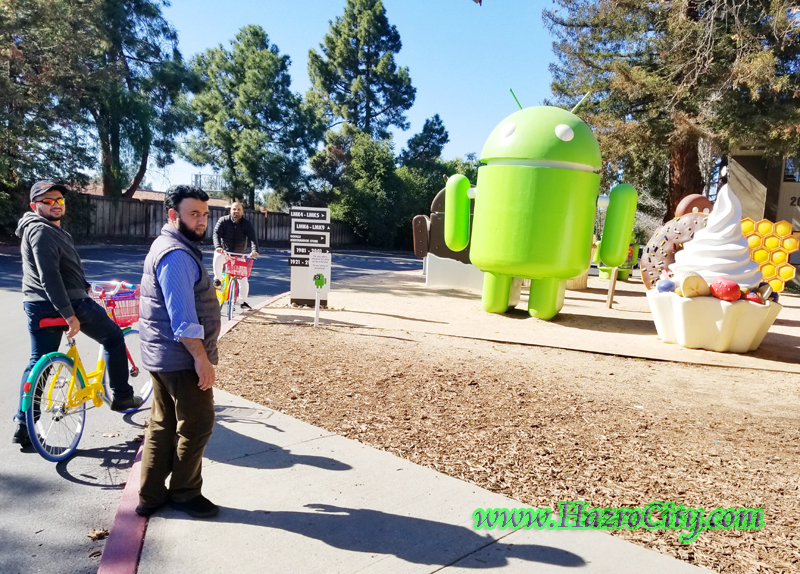 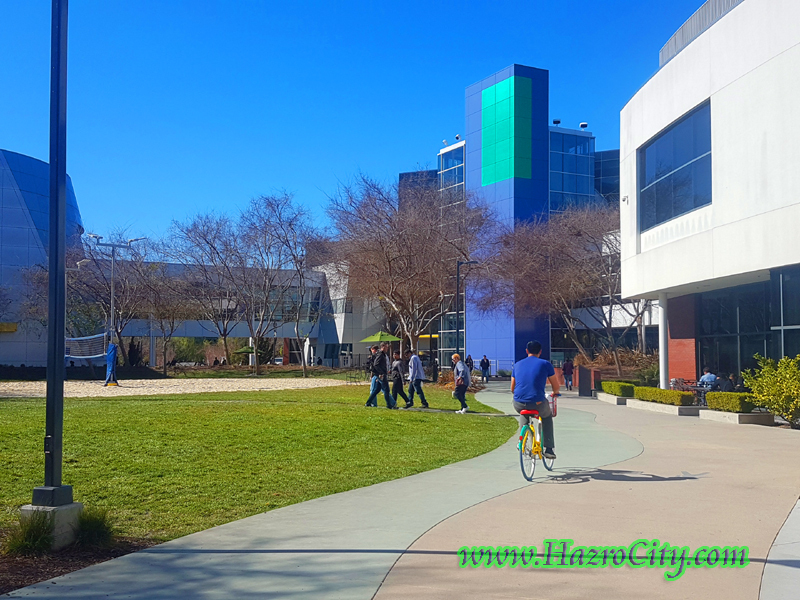 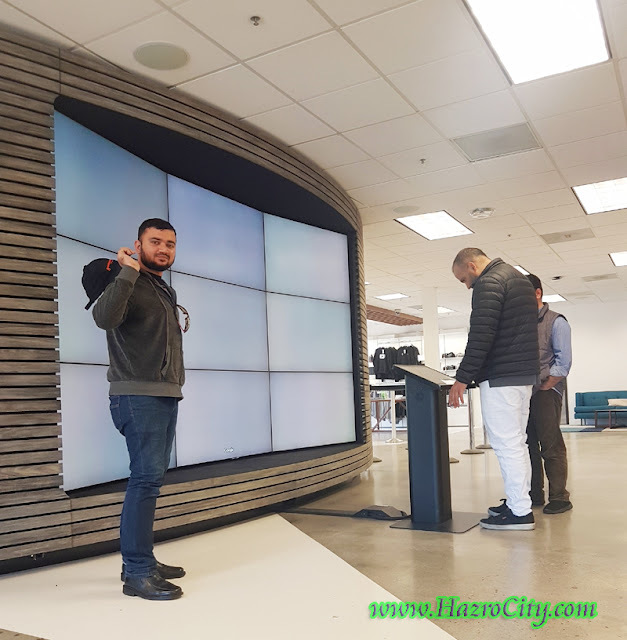 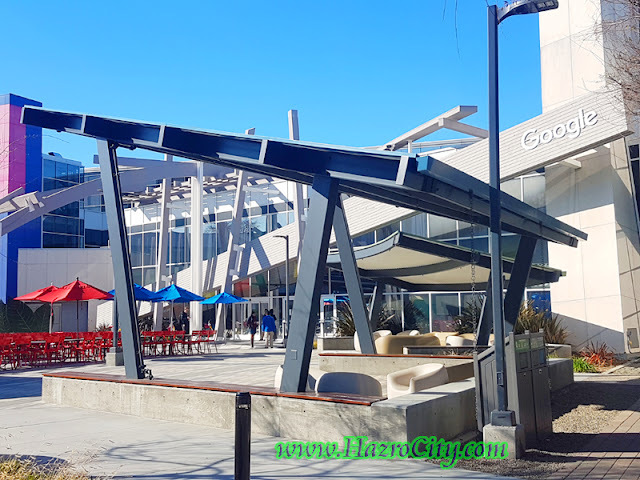 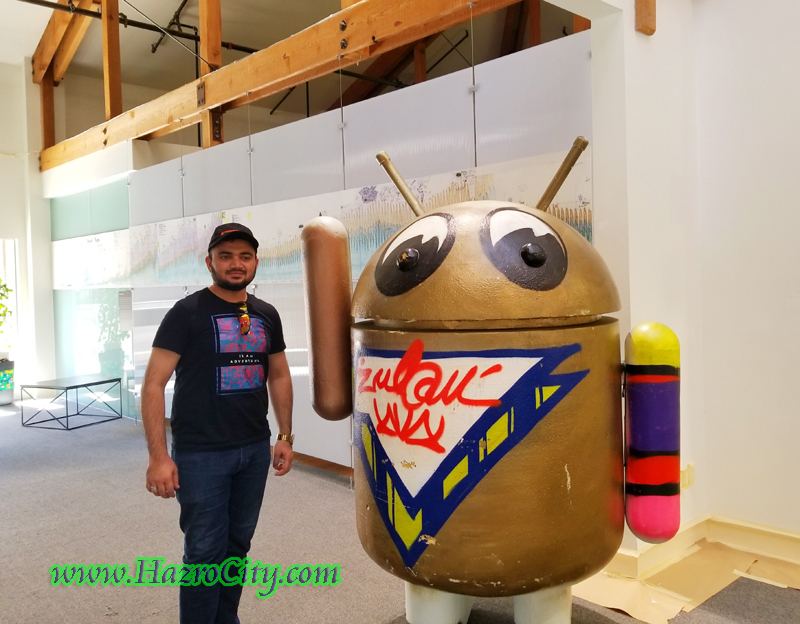 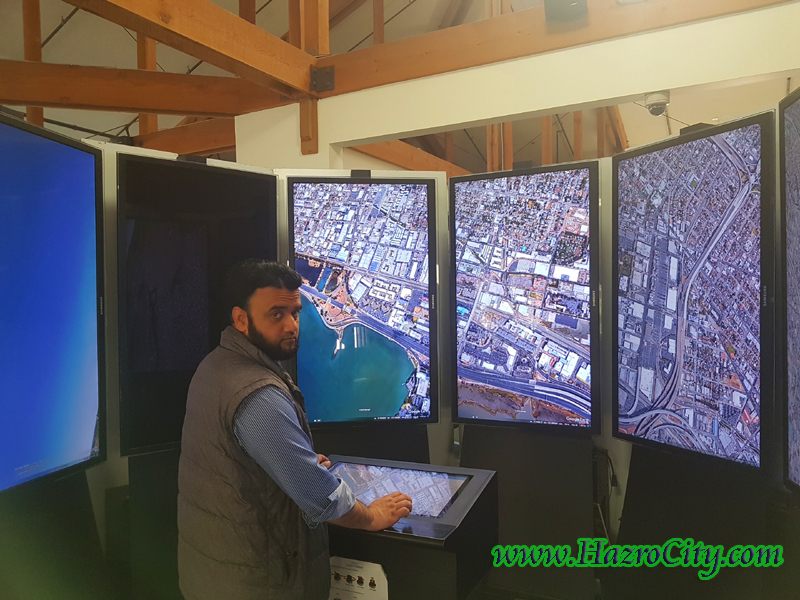 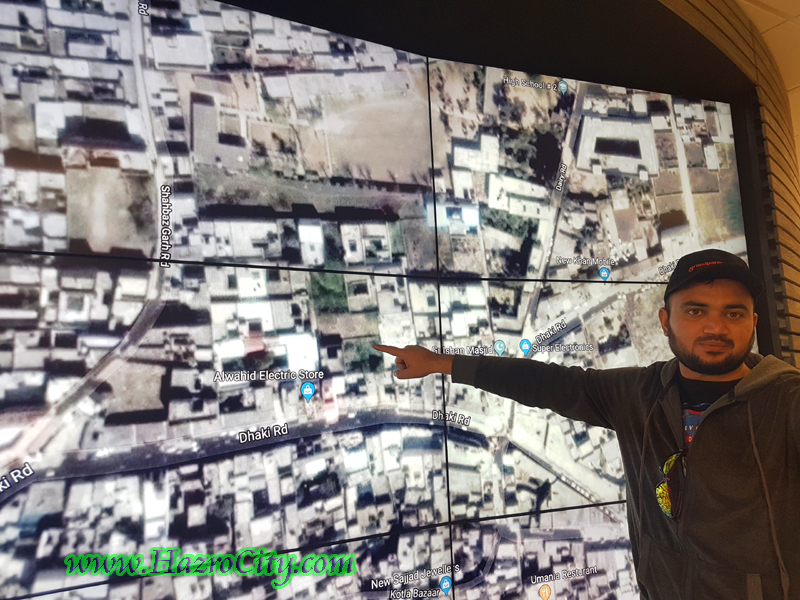 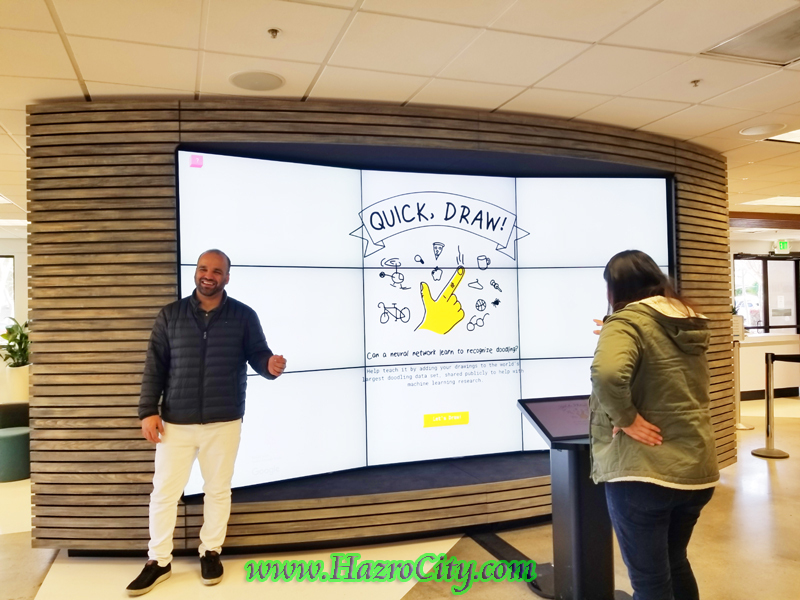 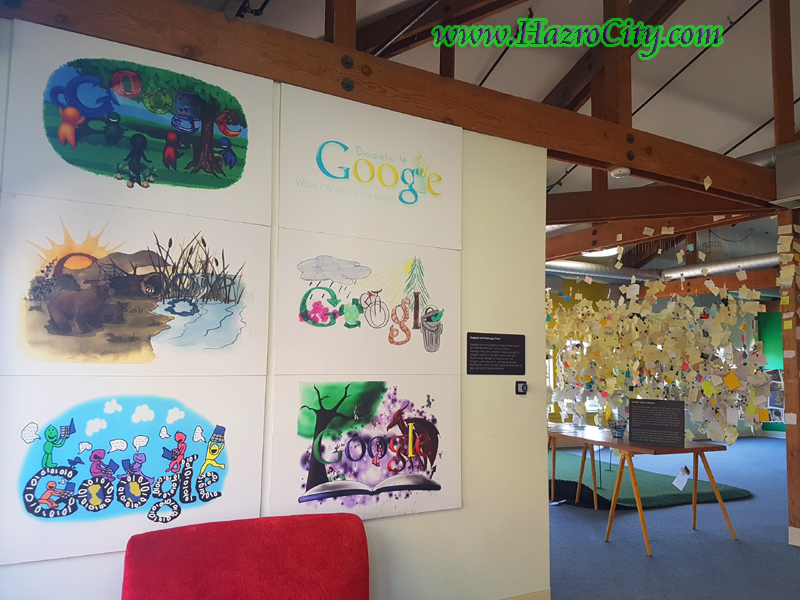 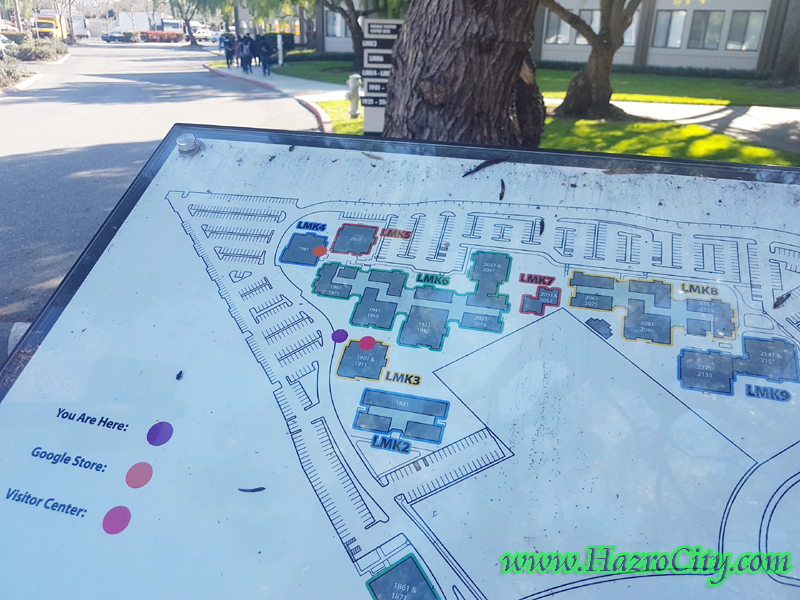 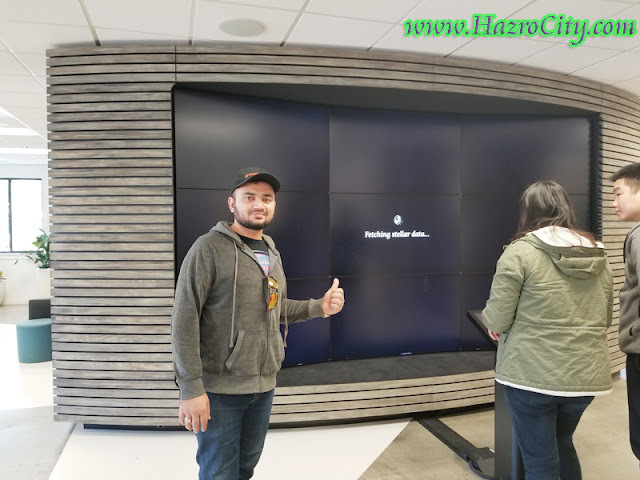 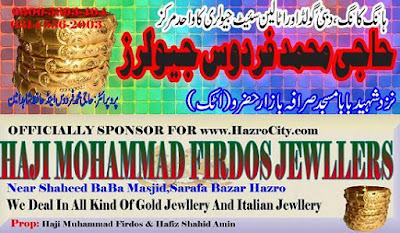 Hazro TV , Picture Of Chhachh ,Pics of Chhachies: Visit to Google Headquarters in California, United States of America by Yasir Amin Hazrovi. 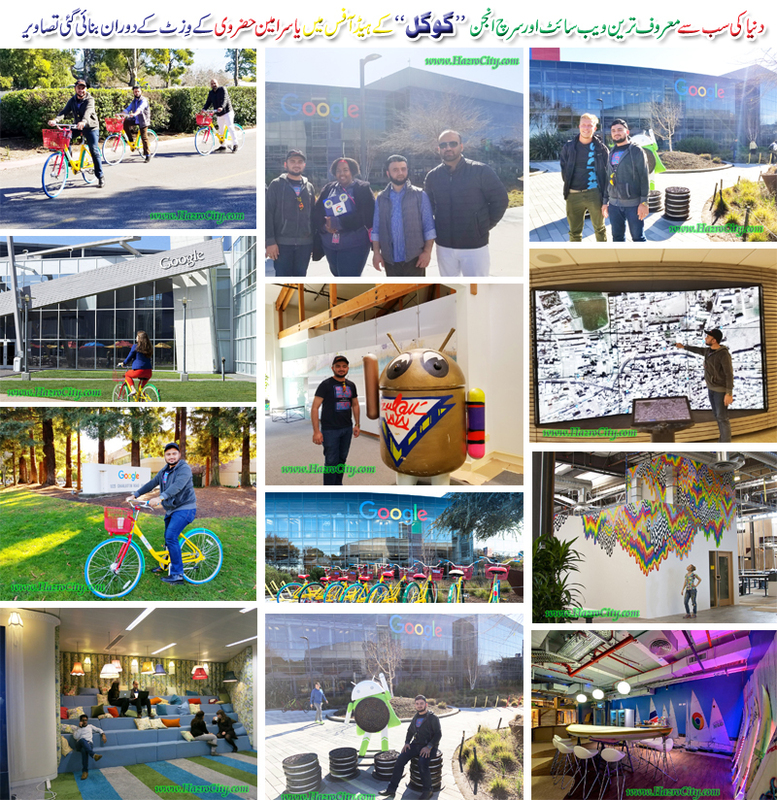 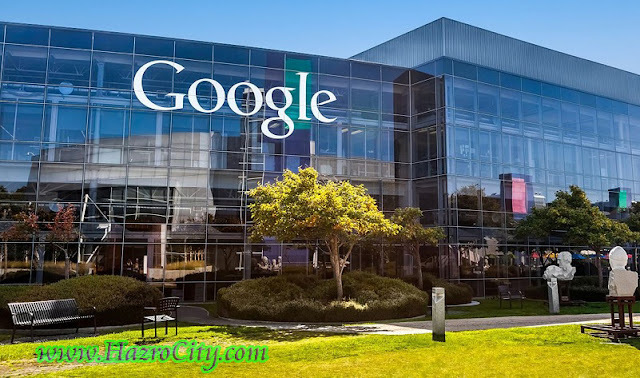 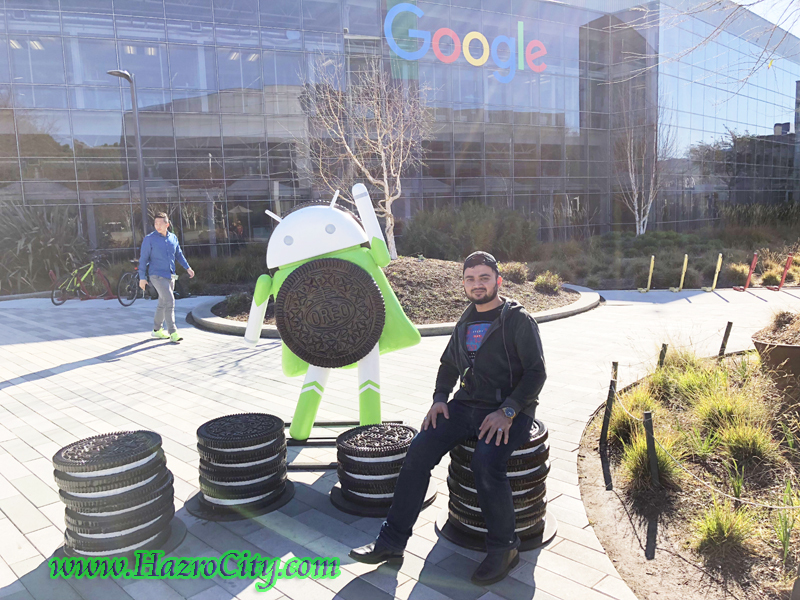 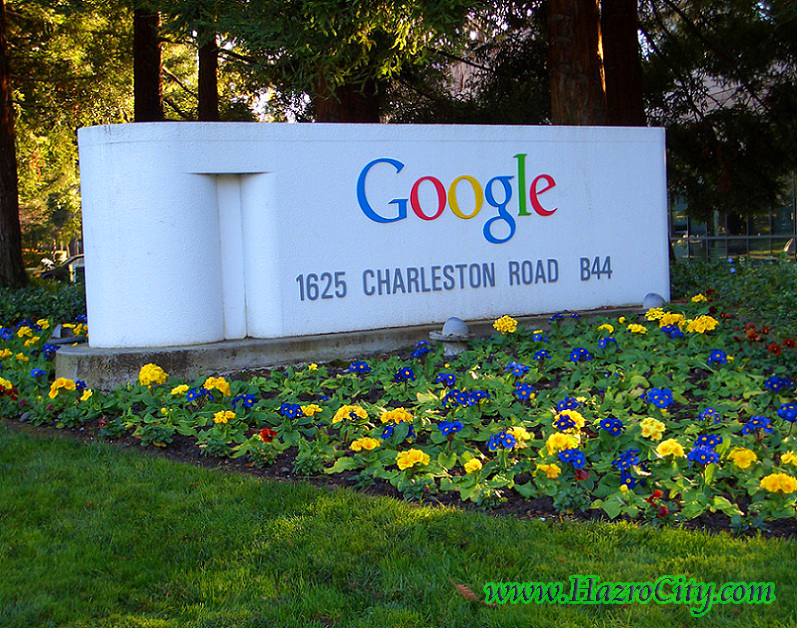 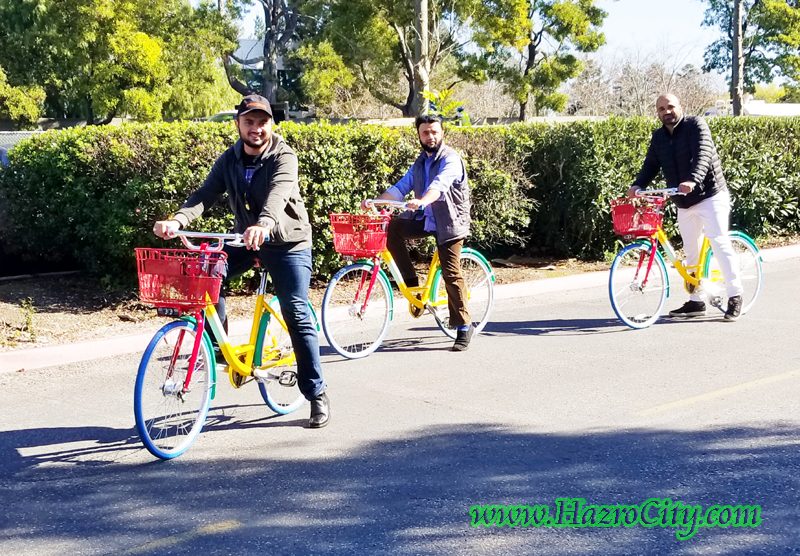 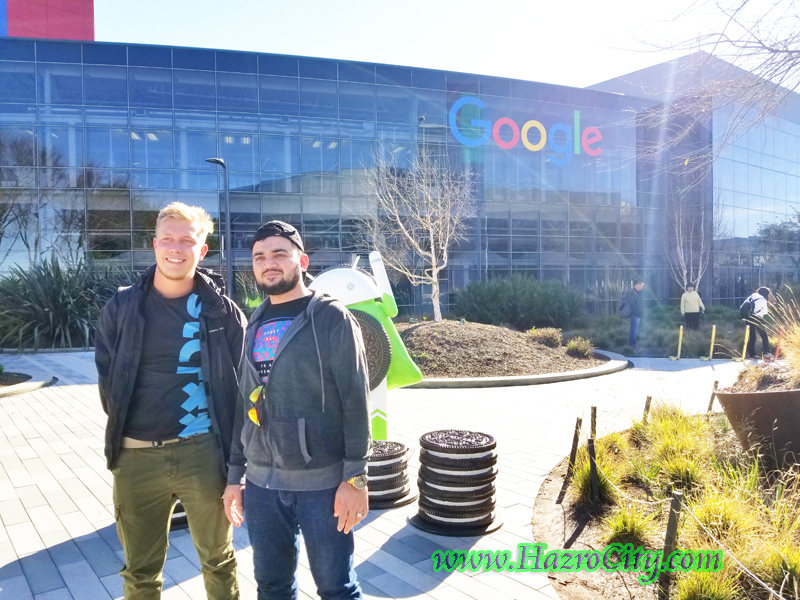 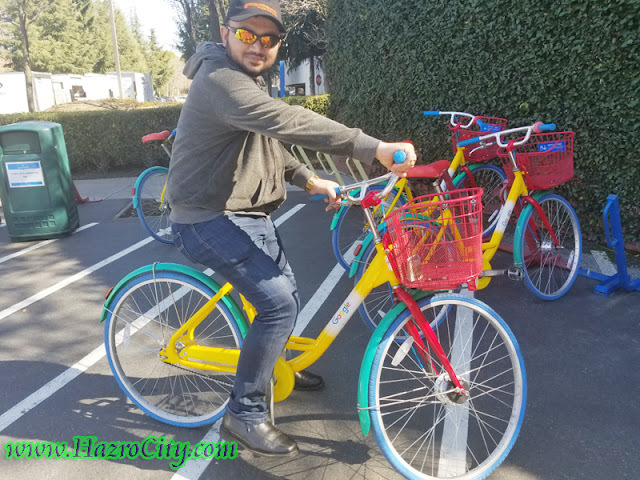 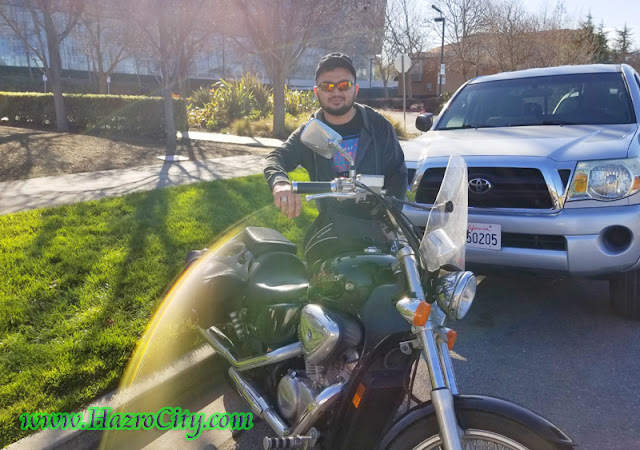 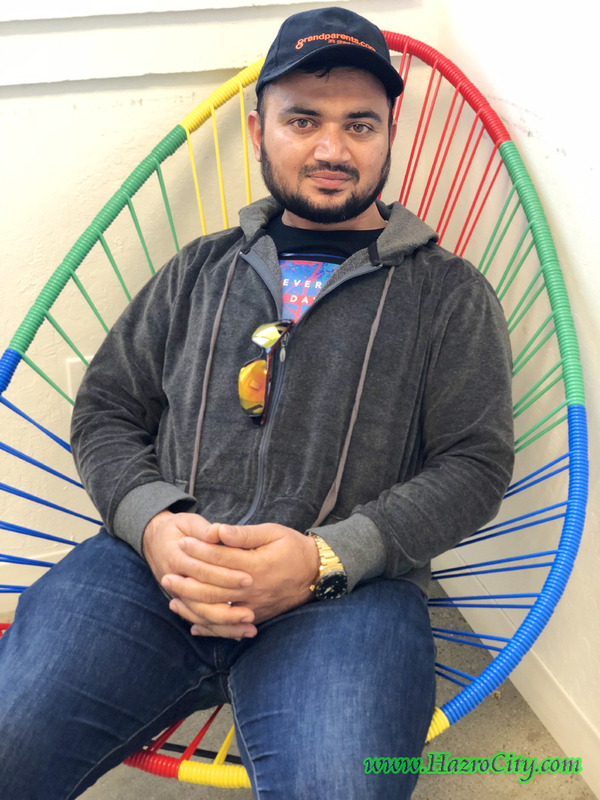 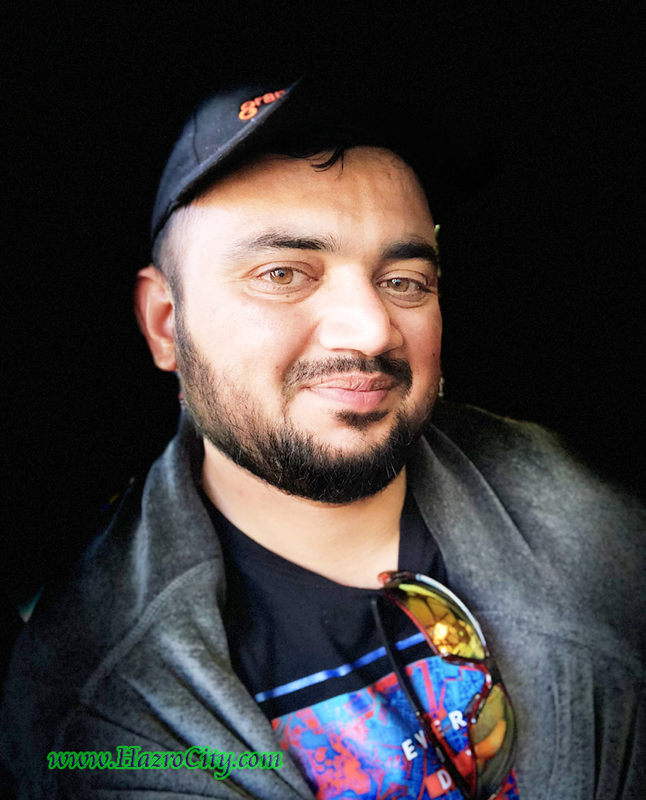 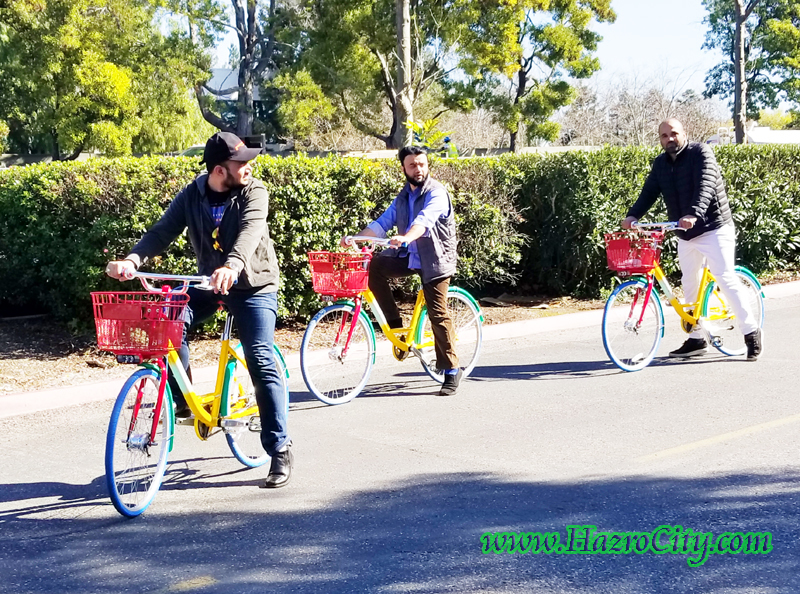 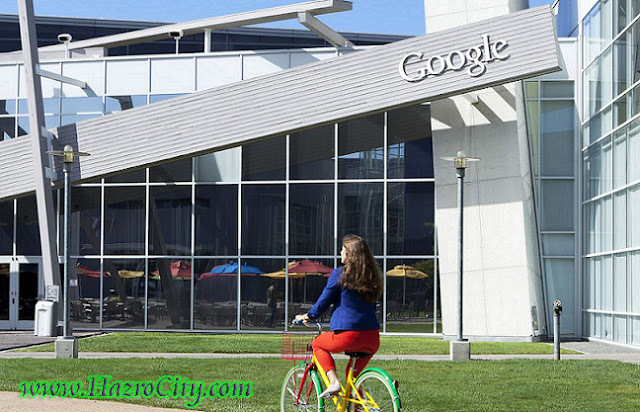 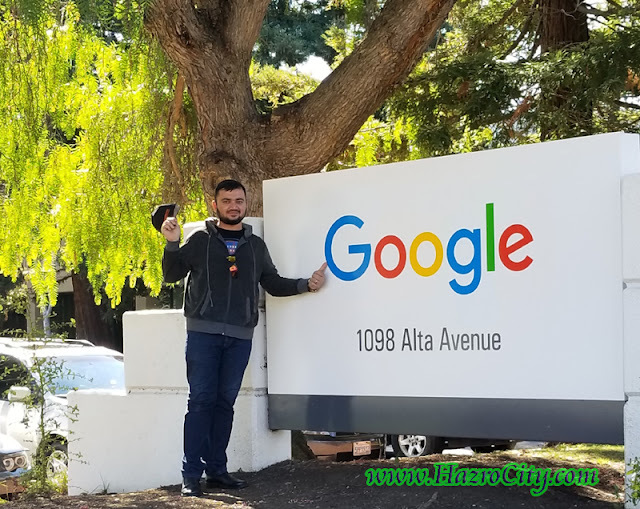 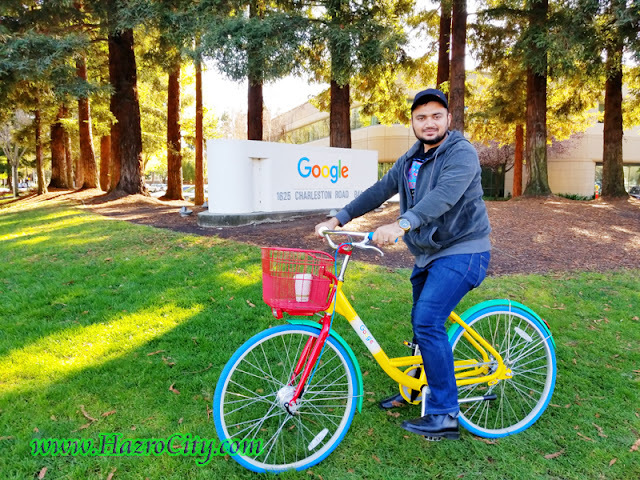 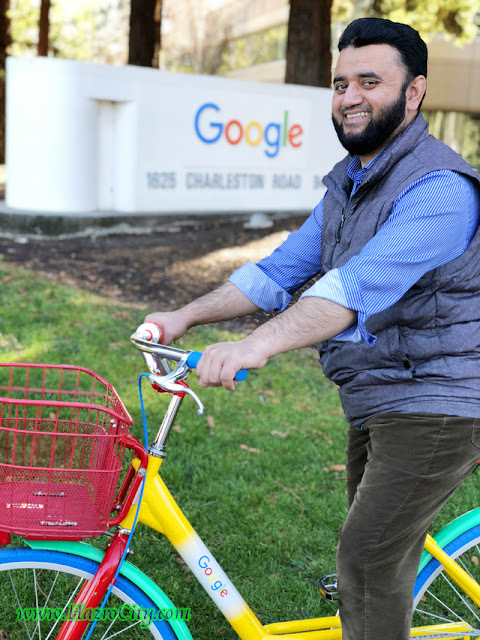 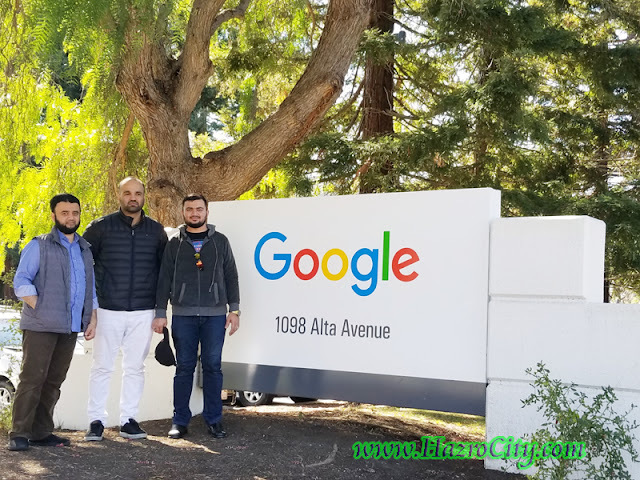 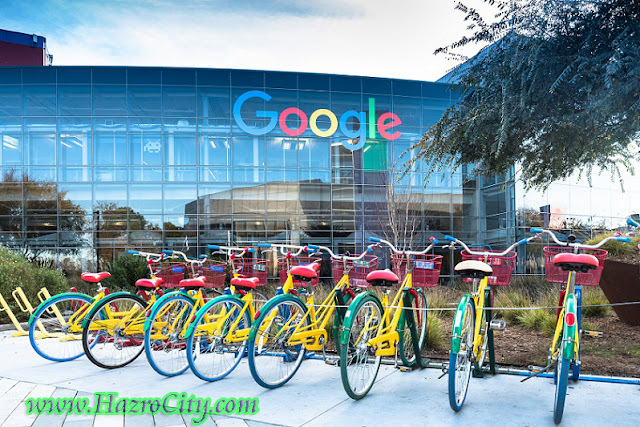 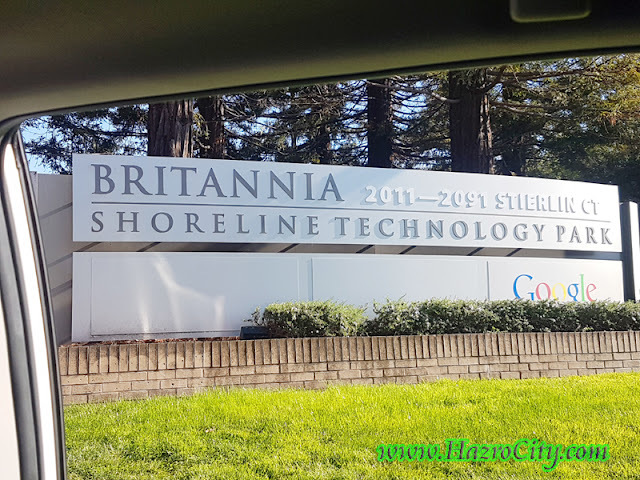 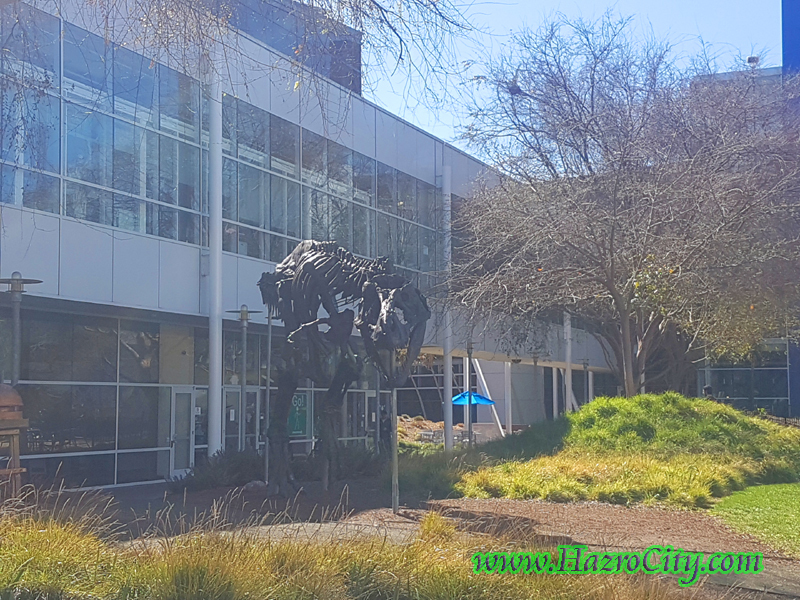 Visit to Google Headquarters in California, United States of America by Yasir Amin Hazrovi. 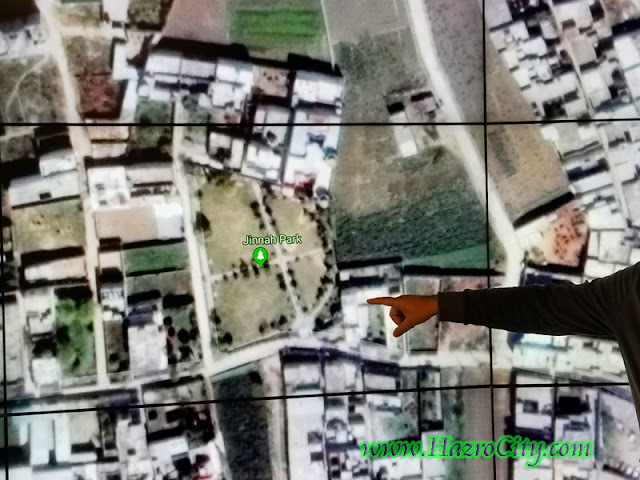 Thank you lovely brother Nasar Khan, www.HazroCity.com & Google for an unforgettable visit to the valley of I.T. 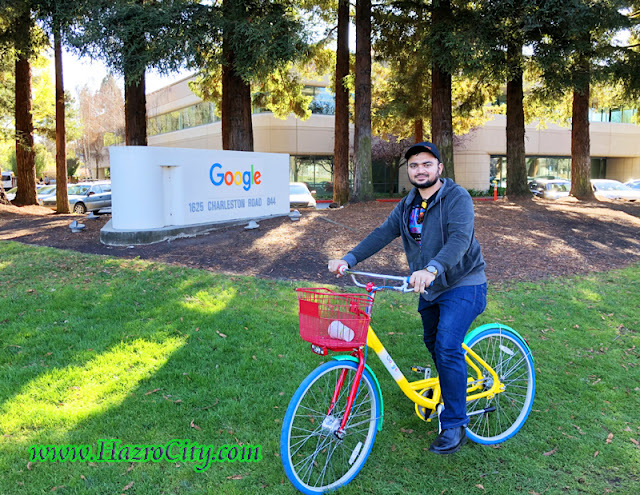 Finally I reached to the Head Office of Google in California (USA). 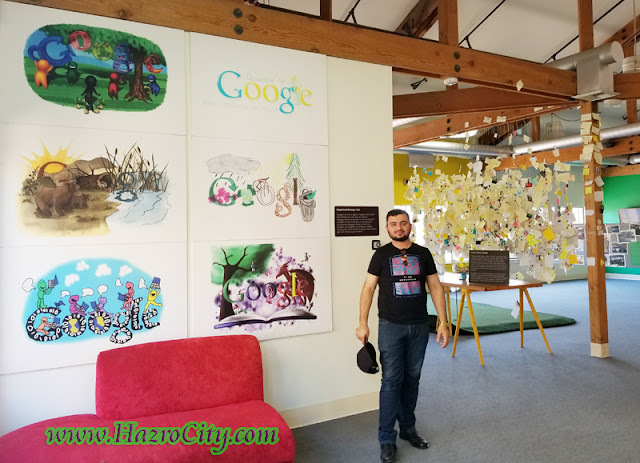 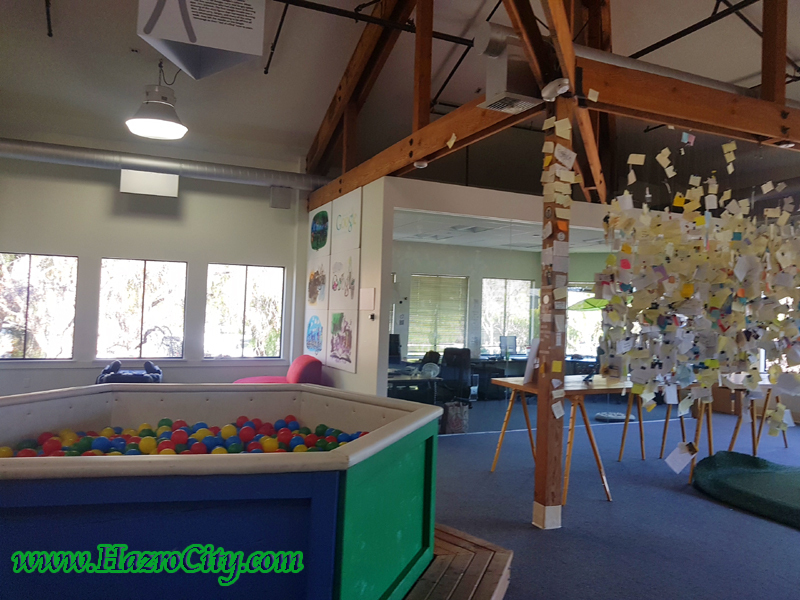 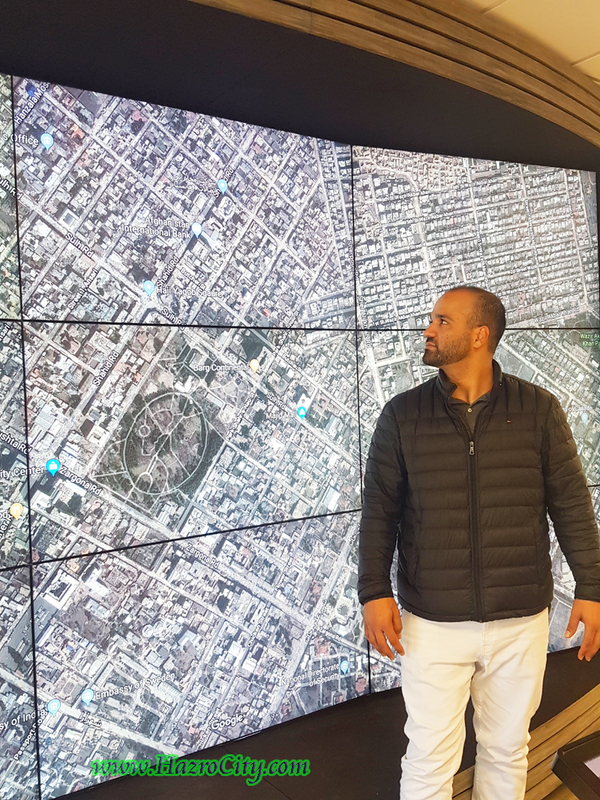 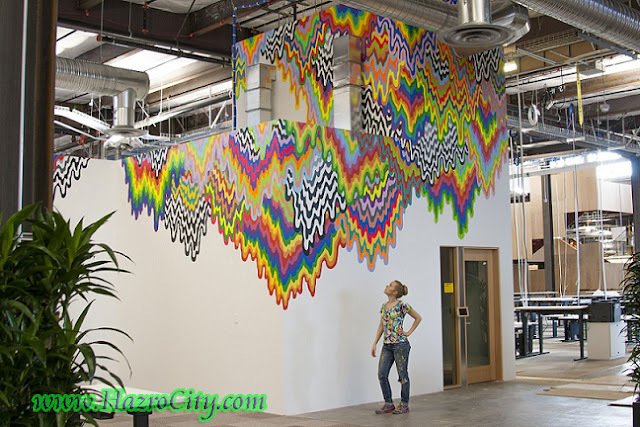 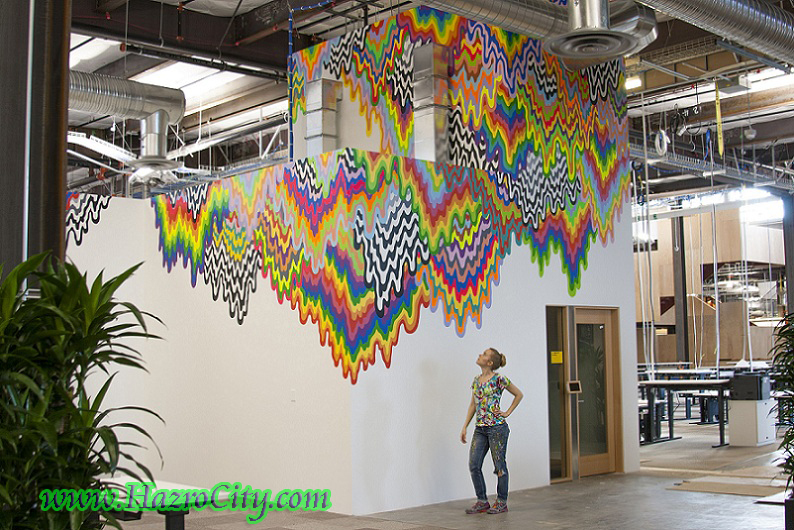 It was really awesome to explore the branches of Google in its Head Office. B.Mirzada was our host to bring us to have a look around main and all over the roots of Google headquarters. 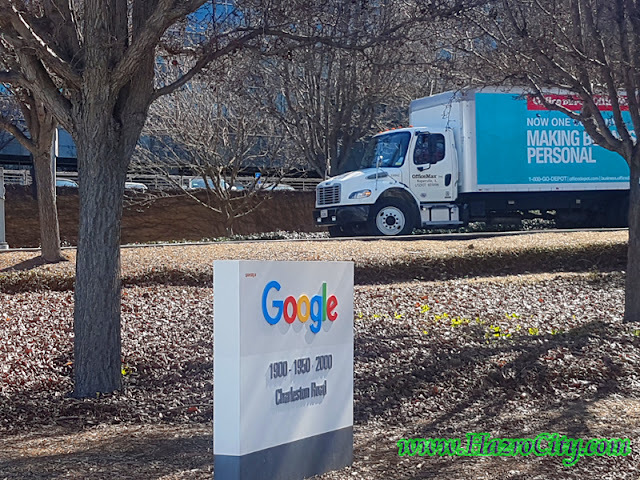 Google is a multinational technology company that specializes in Internet-related services and products, which include online advertising technologies, search engine, cloud computing, software, and hardware. 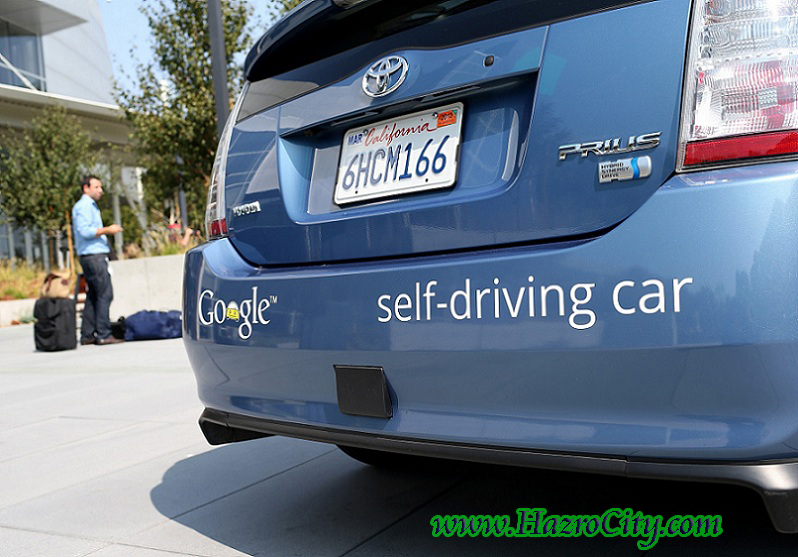 Google was founded in 1998 by Larry Page and Sergey Brin.